A documentary about Bjarke Ingles, an architect who combines incinerators and ski slopes. Bjarke Ingles is not just one of greatest architects of Denmark, he is one of the greatest architects of the world. His designs defy traditional conventions and dimensions. Some of his most famous buildings include a modern incinerator power plant in Copenhagen that doubles as a ski slope, or designs for Two World Trade Center, a skyscraper under construction at the site of the former World Trade Center. 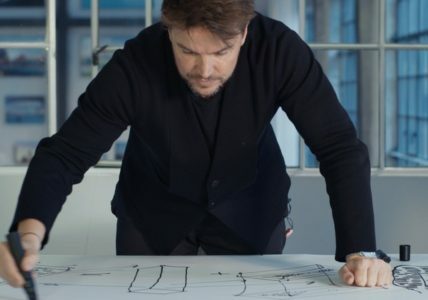 Big Time follows the fascinating architect, Bjarke Ingles, in his work and in his personal life and reveals the background to some of his most interesting buildings.